Interested in learning some parenting tips on building resilience in your children? See details below for a seminar being held tonight at Bowmore PS! 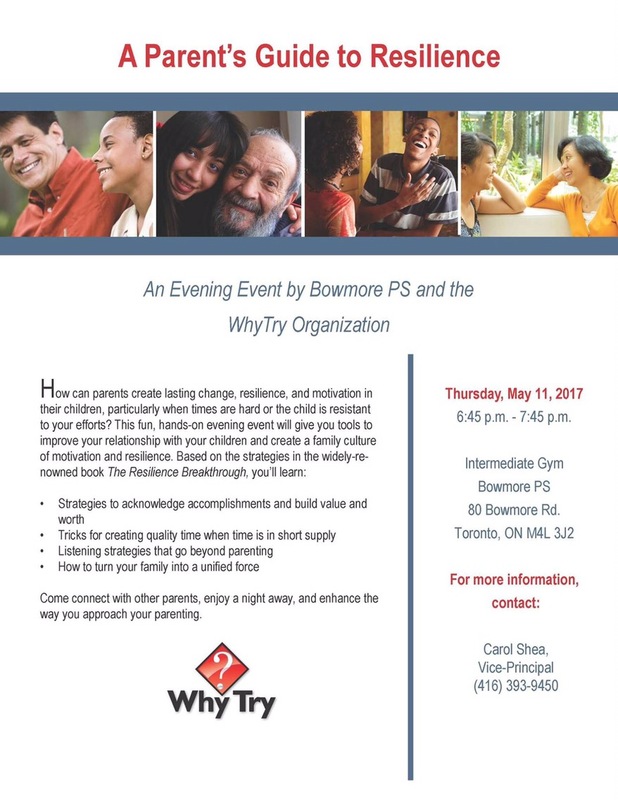 Author earlhaigschoolcouncilPosted on 11/05/2017 11/05/2017 Categories Earl Haig InformationLeave a comment on Parent seminar tonight!